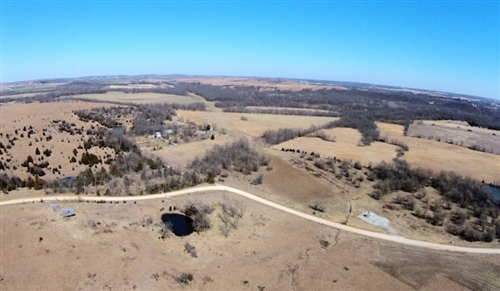 Cowboy Meadows tracts are incredible properties featuring both desirable elevation and beautful meadows and trees. Perfect for both hunting and building. The unspoiled land, clean air, and mild climate make Cowboy Meadows a true landowner’s dream. Chautauqua County, Kansas is a county located in Southeast Kansas. As of the 2010 census, the county population was 3,669. Its county seat and most populous city is Sedan. Chautauqua County is named for Chautauqua County, New York, the birthplace of Edward Jaquins, a Kansas politician who was instrumental in getting the county established.